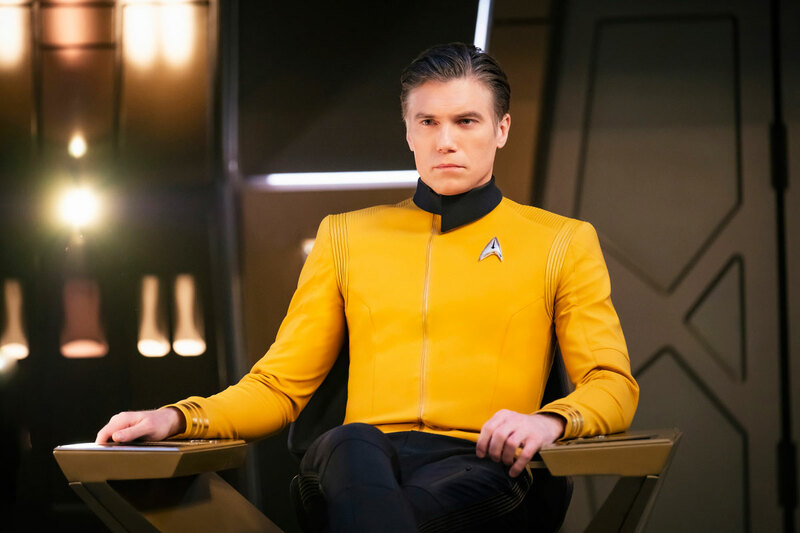 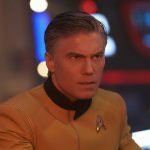 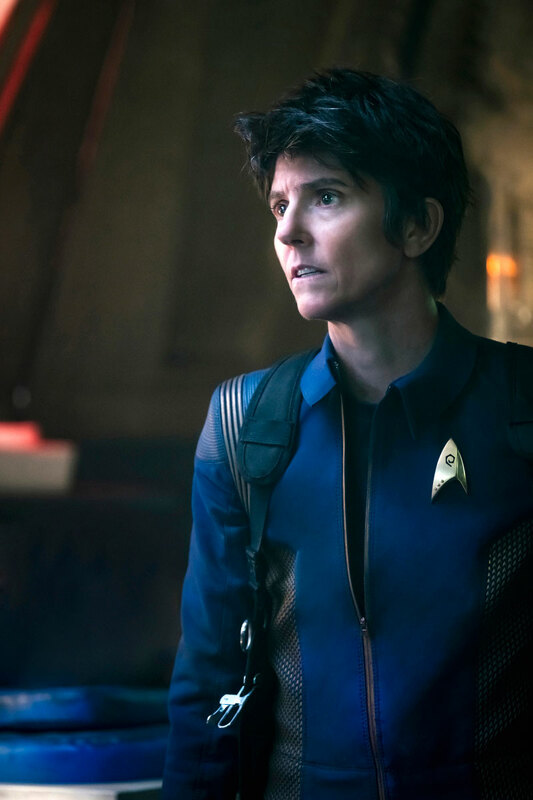 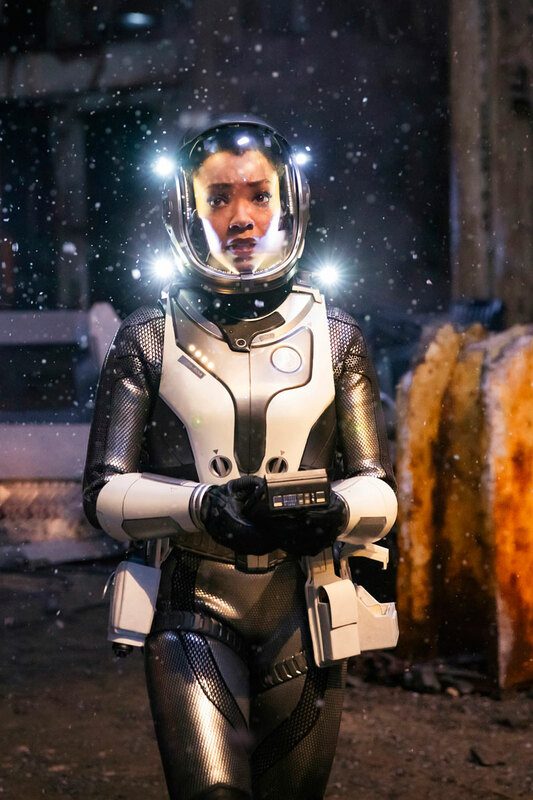 Following the wrap up of the Star Trek: Discovery panel at San Diego Comic Con on Friday, CBS has released seven new images from the first episode of the series’ second season. 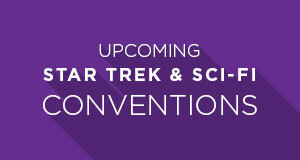 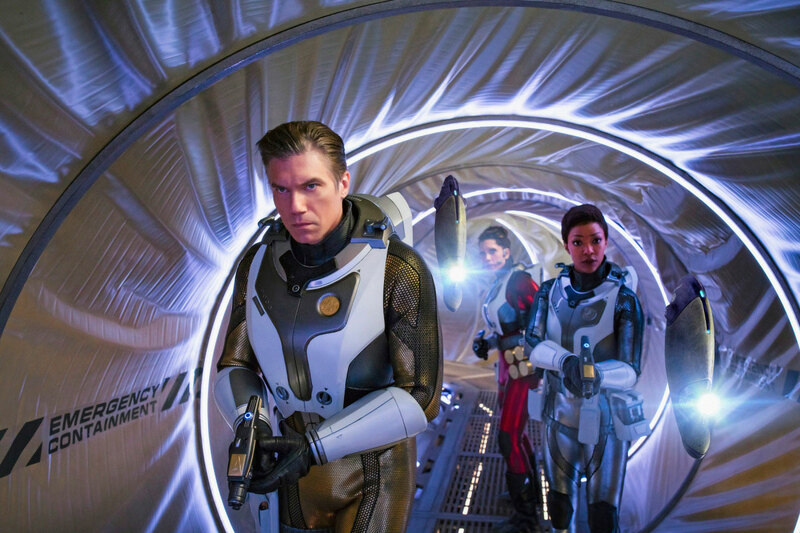 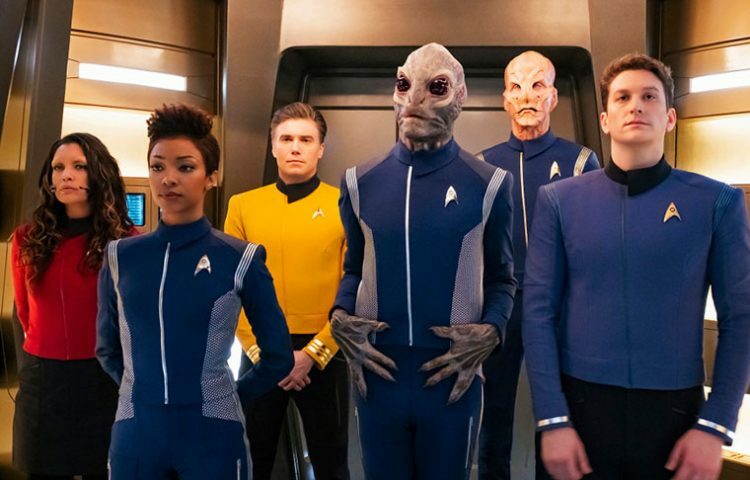 The images include returning cast members Sonequa Martin-Green as Michael Burnham andf Doug Jones as Saru, along with Anson Mount as Captain Pike, Rachael Ancheril as Lt. Nhan, David Benjamin Tomlinson as Linus and Sean Connolly Affleck as Lt. Connolly. 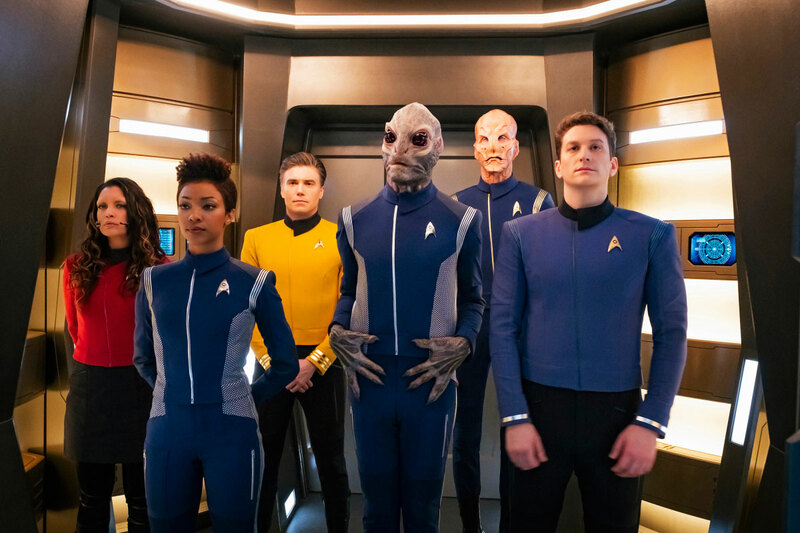 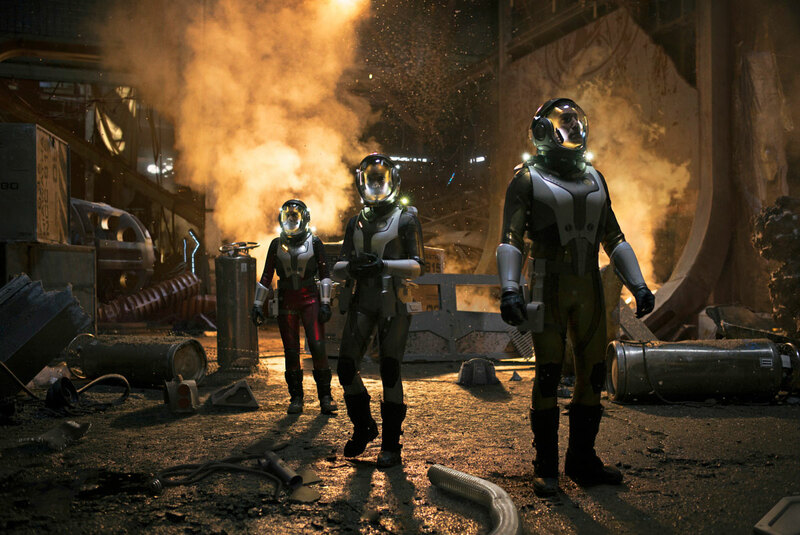 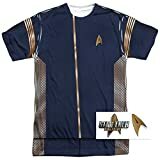 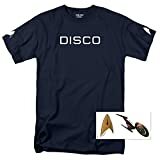 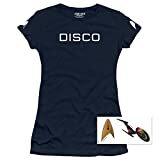 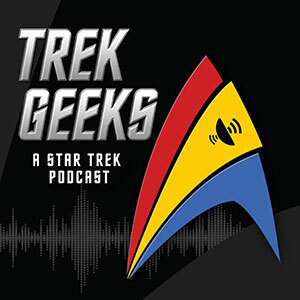 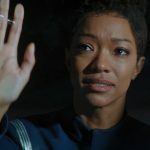 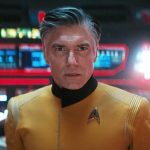 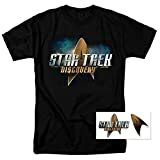 Earlier this week, the first two photos from season two were released, which featured Sonequa Martin-Green as Michael Burnham aboard the USS Enterprise and David Benjamin Tomlinson as the Saurian character Linus. 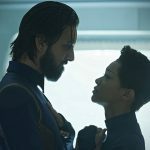 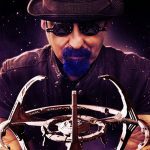 Be sure to check out the teaser trailer that was first shown at the Star Trek: Discovery San Diego Comic Con panel.